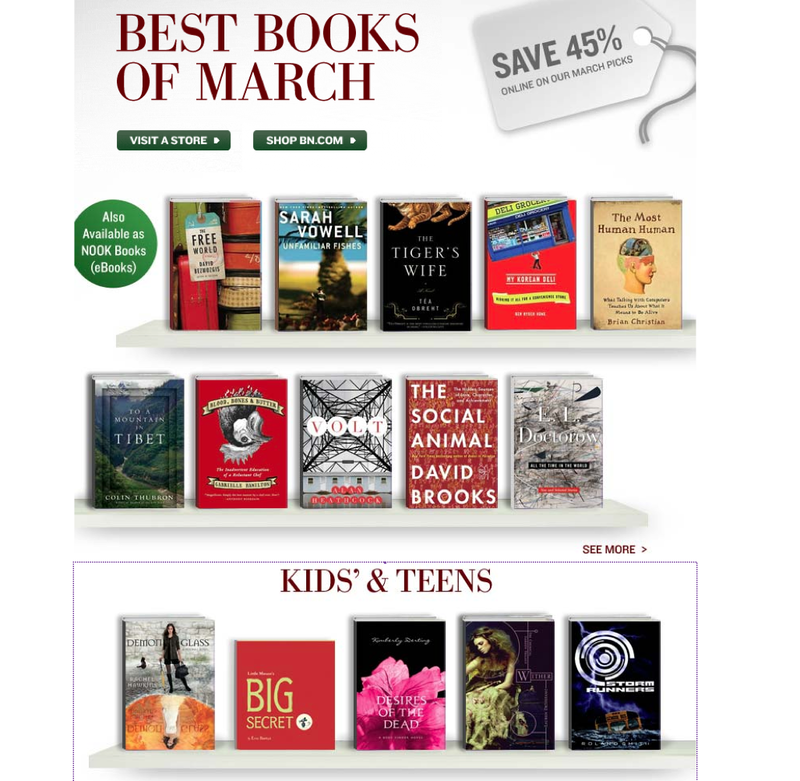 ...on Barnes & Nobles' BEST BOOKS OF MARCH LIST!!!!! And did you see that company I'm in?!? OMG, I'm pretty sure everyone within a 5 miles radius just heard me screaming! AHHHH! *flails* SO AWESOMELY DESERVED! Why are you so surprised by this Kimberly? Congrats! I just got it from Borders.com and my daughter is blowing through it. I'm next! Congratulations, Ms. Derting! You completely deserve it. I'm also looking forward to The Pledge, which looks soo awesome! JUST got that email! CONGRATULATIONS!!!!! wish there was a "like" button!! Congratulations! Mine just came, which means I have to find you to sign this one too! you must be coming out of your skin that is SOOOOOOOOO RAAAAAAAAD!!!! :) CONGRATS!